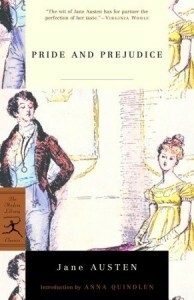 Jane Austen is truly one of the greatest writers of all time! Characters, plot and dialogue all fantastic! I will read the rest of her novels.